Details about BATTERY OPTIMA BLUE 34M 12V AGM STARTING AND DEEP CYCLE S.L.A. 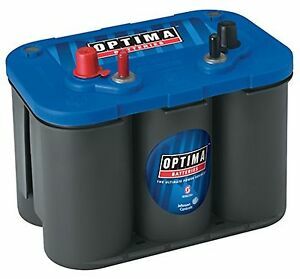 BATTERY OPTIMA BLUE 34M 12V AGM STARTING AND DEEP CYCLE S.L.A. Sales tax may apply when shipping to: FL(7.25%), IA*, MN*, WA*.